Well my friends…somehow or other we have made it to race week! 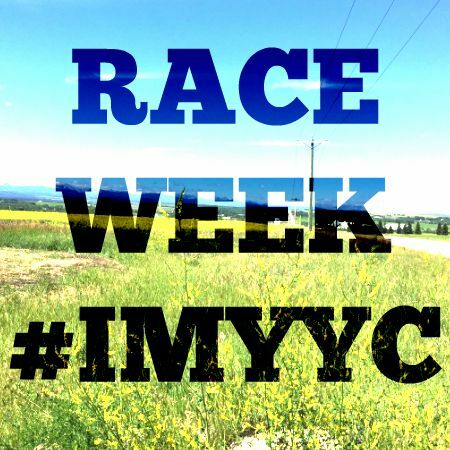 The Calgary Ironman 70.3 is this Sunday. 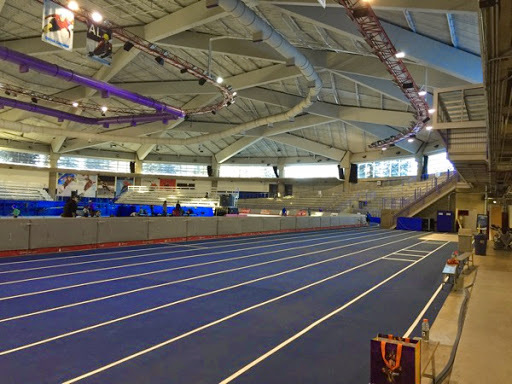 Let’s recap the last two big weeks of training, shall we? I seem to have some bad luck on my final longest training rides these days. 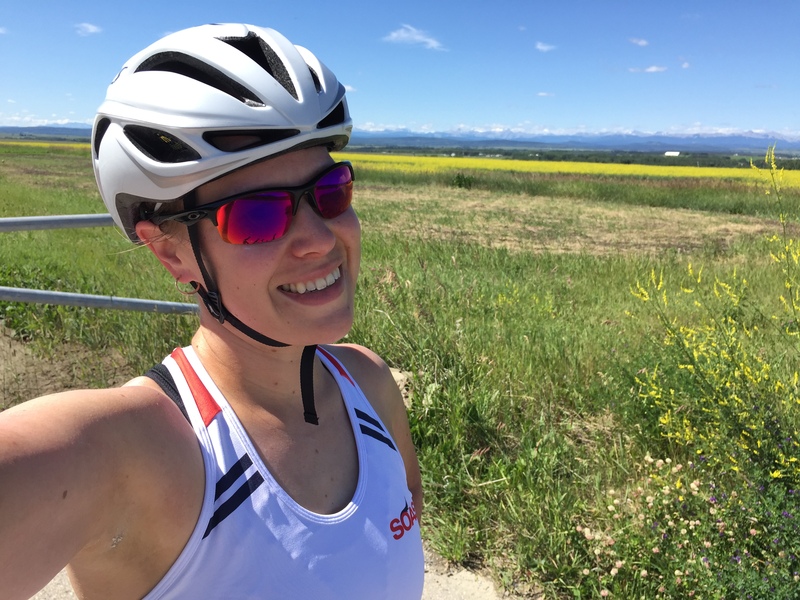 Last year I got a flat tire on the drive out to Banff for my last 180K ride before Boulder. This year for my 110K ride I had planned to drive and start my ride from a friend’s house even though I’d be riding solo. Luckily at the very last minute I changed my mind and decided to ride straight from home so Neil could have the car if need be. I made my way to Highway 8 and started to ride the 70.3 course in reverse. 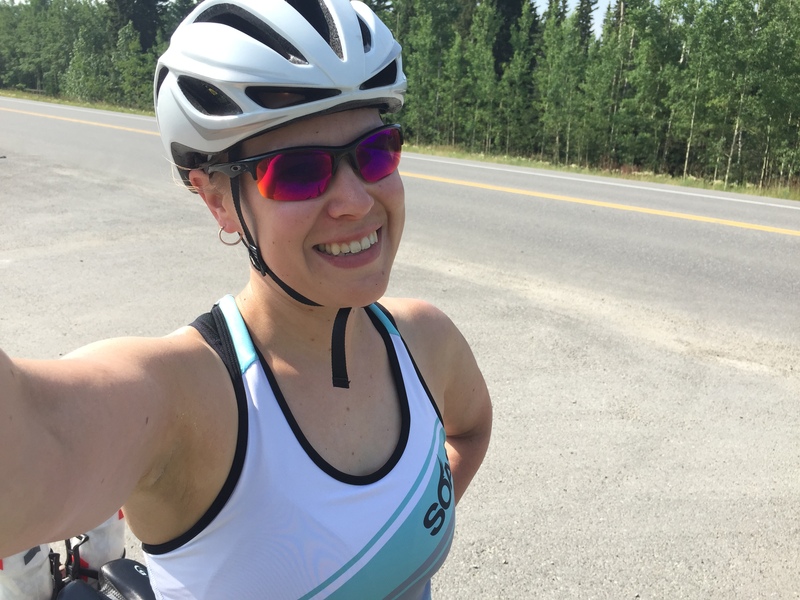 I was all smiles at 55K, the halfway point of my ride! I snapped a photo just after I turned around and then continued on my way, excited to be riding the final portion of the course as I’d experience it on race day. Not a minute after I started rolling I noticed my rear tire was flat. I had run over a tiny piece of metal the size of a finger nail clipping. I changed the tire and as I was shifting the gears on my bike to get my chain out of the smallest ring my cable snapped. I was stuck in the smallest, hardest gear in the back…perhaps not the most rideable situation. I was so thankful that Neil had the car as he was able to come out, rescue me and take me to Bow Cycle to get things fixed. I was extremely disappointed that my ride had ended my earlier than I would have liked, but grateful that this happened before race day! 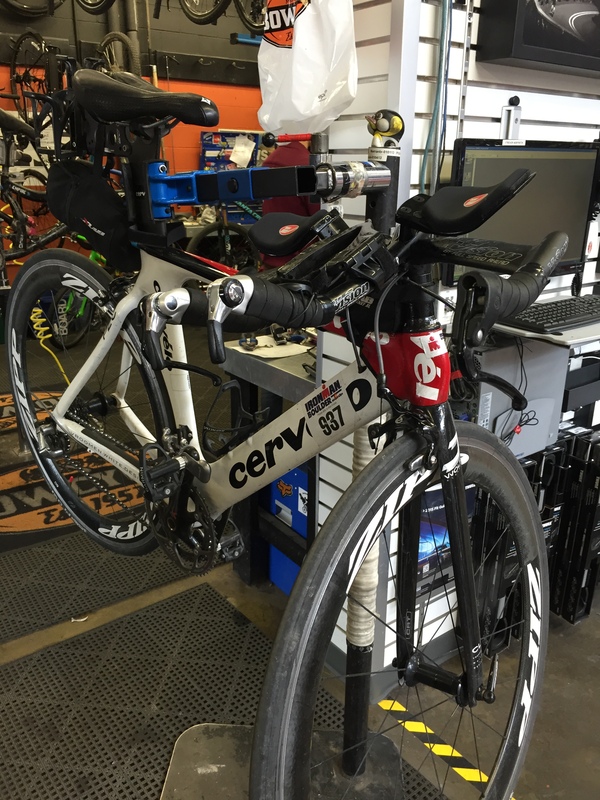 Luckily the techs at Bow Cycle were able to swap the cable out pretty easily, but I mentioned to them that I’d been experiencing some squeaking from my bottom bracket lately. It was probably a good thing I had brought my bike in as the bottom bracket needed to be replaced. I had hoped to “make up” my ride on Sunday but I awoke to thunderstorms and rain. 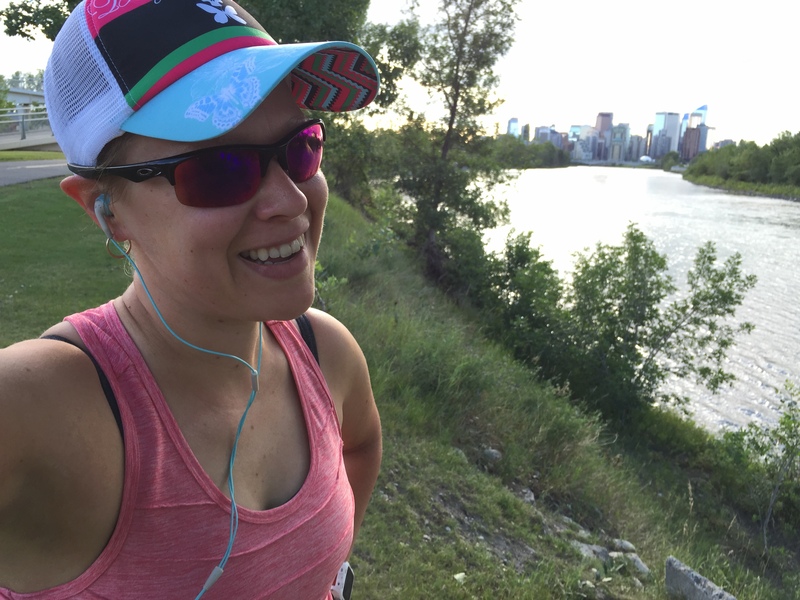 A ride was not going to happen today… I might have preferred to stay home and write off all workouts after getting the news about Finlay, but luckily my friend Tara suggested meeting up at the Calgary Oval for our long run. I was grateful to have the company on a 2:15 long run. Running for that long on the track must build some mental toughness, right? 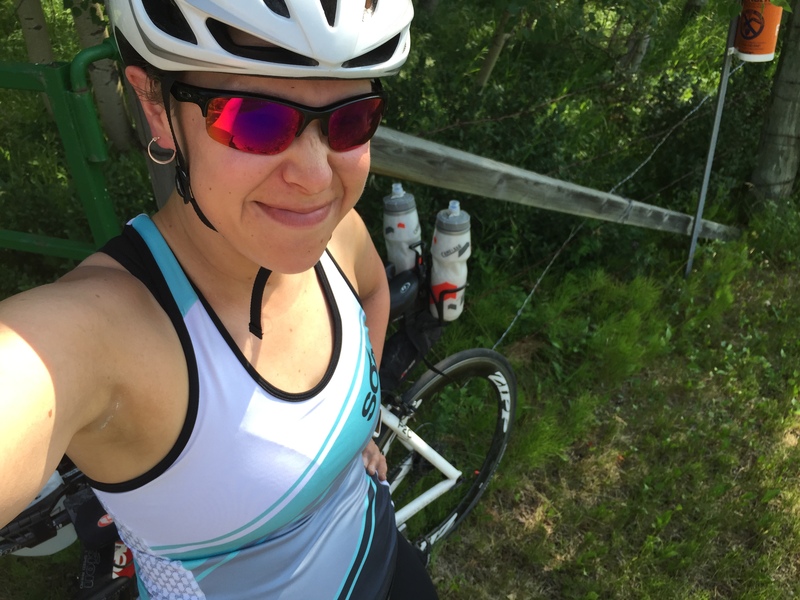 On Saturday my coach gave me a fun little workout…a 30 min run with 10 min at tempo pace, followed by a 50K bike. The idea was to simulate what it would feel like running through T1 and getting on my bike right away. The run was awesome! It was also a beautiful day for a bike ride. I felt really strong on the bike and had a great ride. Although I only got in one 90K ride and that was back on July 7th I feel ready for the race. I’ve done the best I can to prepare and as long as I’m smart about how I ride on race day I believe I can execute a good bike. On Sunday I had a 70 min run to knock out with some 1:00 peppy intervals in the middle. My legs weren’t feeling super peppy to begin with but I’ll chalk that up to tapering. Now it is time to work on my race plan, make sure I stay well hydrated and focus on healthy food choices. It is hard to believe the race is almost here! 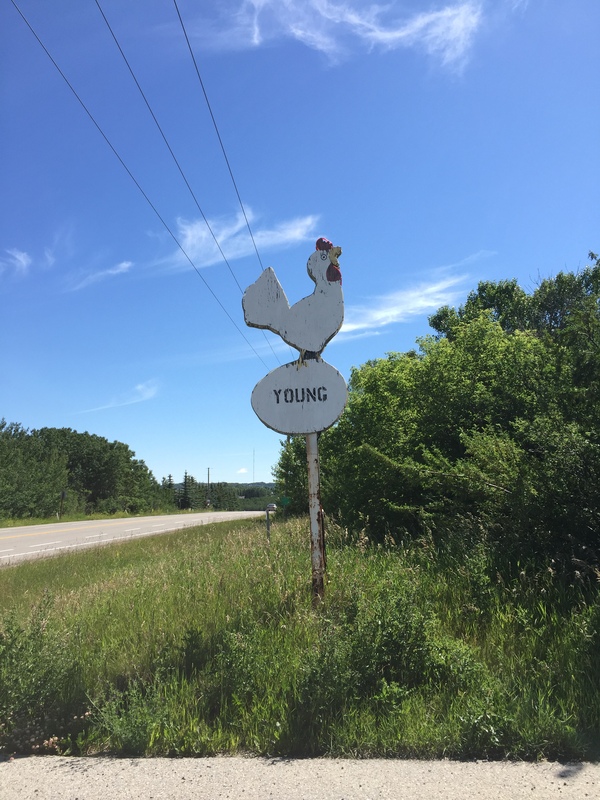 Today I’m joining Tara from Running ‘N’ Reading for her Weekend Update Link Up. You’ve made it, Leana! The hay is in the barn, as they say, and I know you’re going to do great!! WOO HOO!! I can’t wait to see how it goes; with they have online tracking during the race? Thanks so much for linking up with the blog; wishing you all the best this week as you prepare for the big day! Thank you so much for the good luck wishes Tara, I really appreciate them! Looking forward to seeing you at the start and finish line! Thanks Keith! I’m looking forward to seeing both you and Michelle out there. No doubt you will both have a great time! Great job on your workouts. I didn’t know getting a flat tire on a bike ride happens so easily. Maybe bc I only go around my development when I ride bike. I can’t even imagine running on a track that long. Way to go! lacey recently posted…Soleus Running Watch: What Do You Think? Thanks Lacey! Its funny, as a kid I used to ride my bike and I never worried about flat tires. I didn’t realize they were a thing until a few years ago! 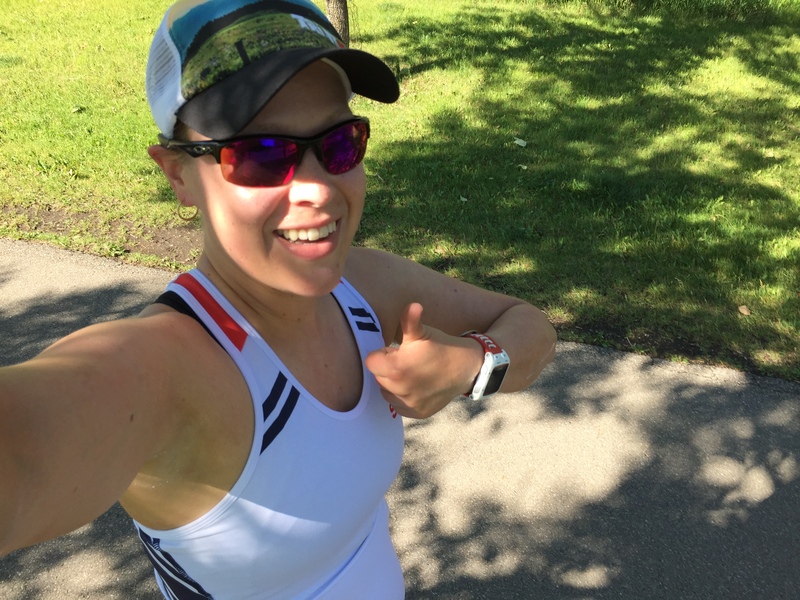 Kelli recently posted…Would you eat a pint of ice cream in a 5K? Your workouts always impress me! Even though they don’t always go as planned you still show how committed you are! 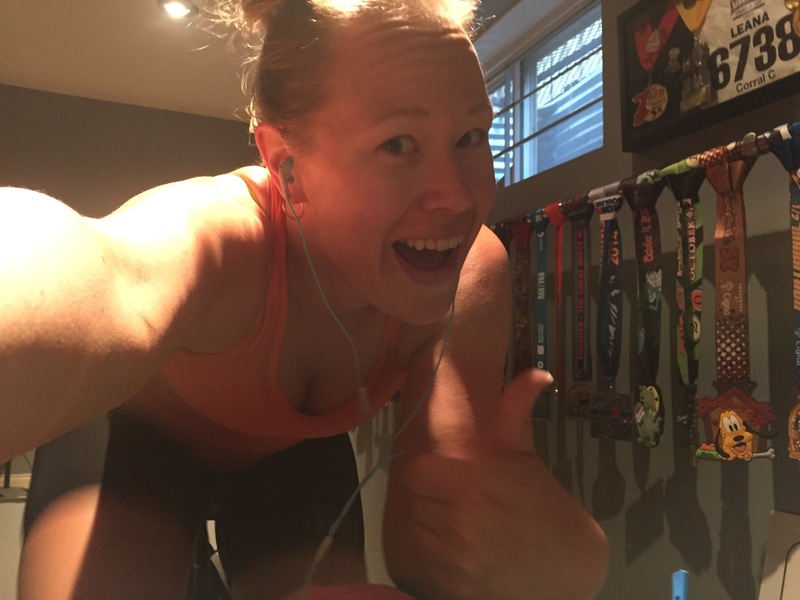 Susan recently posted…Trail Race Added! You’ve definitely put in the hard work and are going to rock your race this weekend!